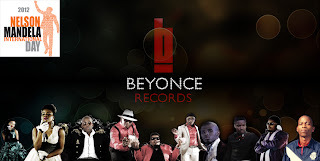 All artists from Beyonce Records will participate in Mandela Day activities for this year. 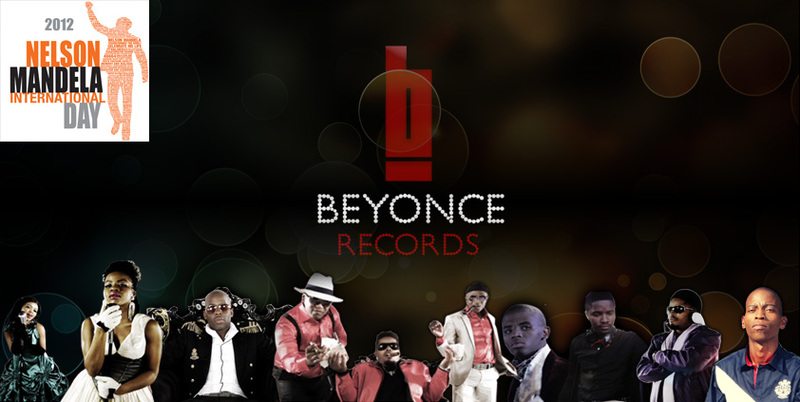 Beyonce Records combined artists will spend their 67 minutes at Motjoli Primary School with 450 students. The school is run down and dilapidated and is only but a few paces away from the mall. Maponya Mall has taken the initiative to coordinate companies, its tenants, Beyonce Records and suppliers come together and renovate the school. Motjoli School has no doors, no electricity in the classrooms, walls are cracked and toilets are blocked, leaking with no doors. Up to date this is no more, as the current situation of the school has been refurbished. The renovations began on the 5th of July. The whole of Maponya Mall Staff management, cleaners, security, administrator assisted by a youth organization from the school, the grandson of Dr Richard Maponya, Mothibi Maponya will also bring his friends and spend their 67 minutes of love by way of painting, cleaning and making sure all is in order before the handover. This will also see Beyonce Records combined artists off stage with no music on, spending time with the kids at the school and encouraging them to learn more. 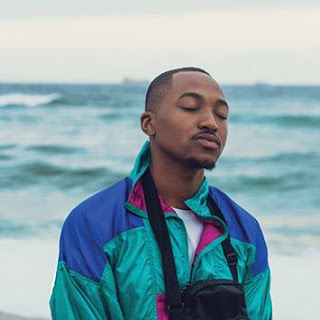 DJ Menace, Vukani, Queens of Dance, Dj Kwazee, Elements of Soul will be in the present whilst Top Mafia is away in China, they will also dedicate the day by teaching African cultural values to the old age Chinese in Shangai. Beyonce Records believe(s) in community development, to mark Mandela International Day all media is invited to join Beyonce Records artists next to Maponya Mall at Motjoli Primary School, Soweto Pimville.